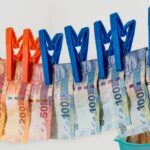 The Treasury statement that anti-money laundering regulations should be updated to include Bitcoin and other virtual currencies has caused quite a stir. Looking closely at the facts and related information it is far from surprising though. Instead, it is part of a regulatory update that has been in the making for more than two years and which is likely to be a good thing for cryptocurrencies. The headlines were sure to grasp the attention of the crypto community: The U.K. Treasury plans to crack down on bitcoin and other digital currencies because of the growing concerns that they are being employed for money laundering and tax evasion. Some used this announcement to explain the drop in the price of Bitcoin though there are plenty of other, more reasonable explanations for the overall volatility over the last week. 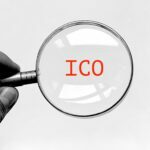 Regulatory concerns certainly can have an impact on the Bitcoin price; see the events around the decision of the Chinese government to ban ICOs in September. Giving the meteoric rise of Bitcoin it is, for instance, rather more likely that investors simply chose to cash, though it can’t be ruled out that some of them got spooked by the news. More interesting, however, and it seems to be a sign of our times, is how the announcement got picked up and presented in a way to create a frenzy about the regulatory treatment of cryptocurrencies. Are Bitcoin and others an instrument that can be used to launder the proceeds of crime or to avoid paying taxes? Certainly! In July, a U.S. jury indicted a Russian as the operator of a digital currency exchange, which was allegedly used to launder more than $4 billion for people involved in crimes ranging from computer hacking to drug trafficking. And in light of the Panama papers in April 2016, we highlighted that Bitcoin is the new haven for tax evasion. The accusation is well known and publized. 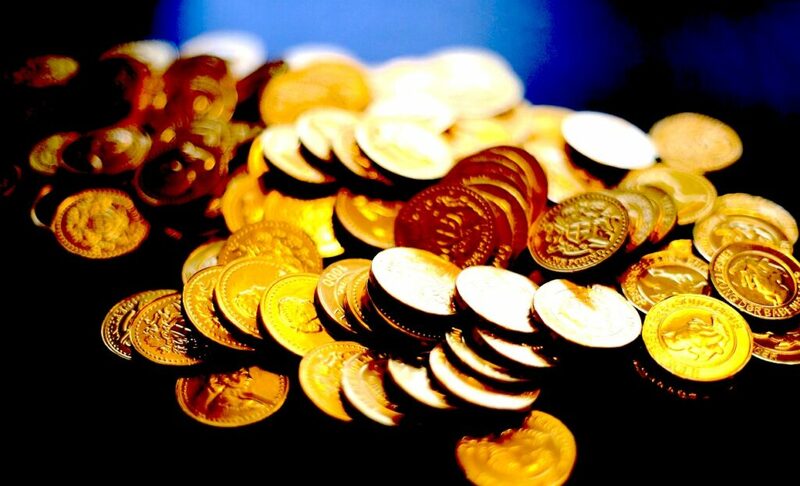 The attempt to amend European regulation to include cryptocurrencies is not new either. 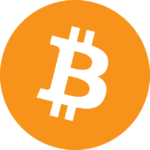 Anyone who has followed the legislative process of the latest EU AML Directive, AML IV, remembers that the question of the inclusion of virtual currencies was debated heatedly. Published in the official journal on 5 June 2015, AML IV entered after the usual 2-year transition period into force on 26 June this year following lengthy negotiations between the different institutions and member states. 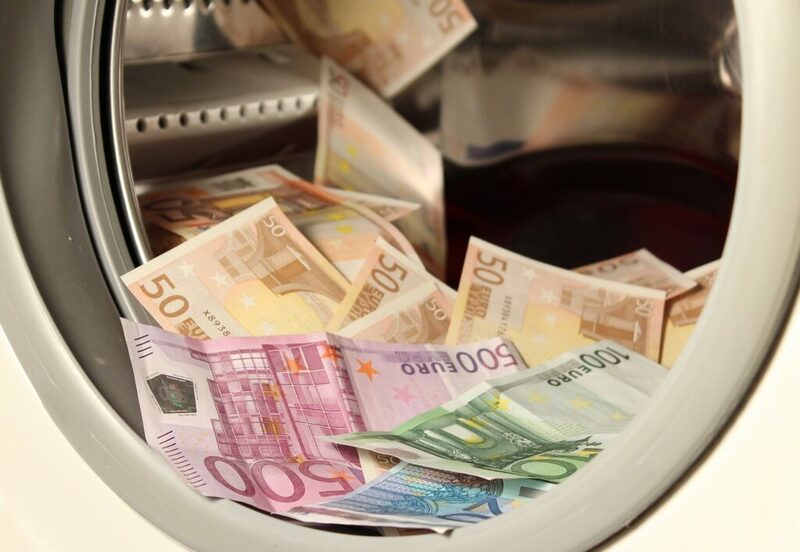 Already during the discussions before it became effective, but more so after 25 June 2015, voices grew louder that called for the inclusion of Bitcoin and other virtual currencies in the EU’s anti-money laundering regulations. 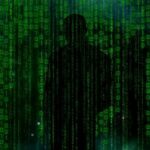 In February last year, the European Commission proposed in its Action Plan to strengthen the fight against the financing of terrorism, amongst other measures, new rules to tackle terrorist financing risks linked to virtual currencies. In order to prevent their abuse for money laundering and terrorist financing purposes, the Commission proposed to bring virtual currency exchange platforms under the scope of the Anti-Money Laundering Directive, so that these platforms have to apply customer due diligence controls when exchanging virtual for real currencies, ending the anonymity associated with such exchanges. When the European institutions introduced AML IV at the end of June, the Juncker Commission subsequently pointed to the Action plan and explained that the proposal was at this point in negotiations in the Council and the European Parliament; stating its expectations of an adoption before the end of 2017. At the same time one needs to bear in mind that some firms already operate procedures to collect client data though whether that will be sufficient to comply with AML regulations is something that every provider needs to review. 1) Nothing revolutionary is happening here. 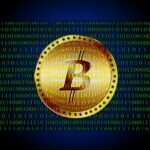 If you have followed the legislative process, it was foreseeable that the EU would intervene to bring virtual currencies within the scope of existing AML regulations. 2) Extending the proposal to wallet providers is only reasonable and consistent as there shouldn’t be any distinction between those firms and virtual currency exchanges in terms of customer due diligence. 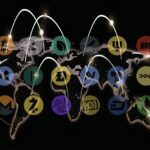 3) Forcing cryptocurrency exchanges and wallet providers to comply with Anti-money laundering obligations that will make monitoring of transactions and the collection of sufficient Know-Your-Customer data mandatory is a step in the right direction; while it will increase the operating costs for firms providing these services, it will bring more credibility the cryptocurrency sector and strengthen its position further in the long run. 4) Regulators are slow moving animals. While the potential to use cryptocurrencies for money laundering, terrorism financing and tax evasion has been apparent for years, e.g. Silk Road, it has taken (and still takes) lawmakers an almost incredible amount of time to address the matter. However, as the above example of the Russian money launderer who faces a lengthy jail term in the US shows, the authorities’ mills may grind slowly, but steadily.